Nuna specializes in integrating healthcare data from a wide variety of sources, building powerful analytic tools, and delivering real insights for both public and private sector partners. FedEx Express is the world's largest airline in terms of freight tons flown. Every year they spend over $9 billion moving 660 aircraft around the globe to 375+ locations. An expert team of planners aim to make this process as efficient as possible. 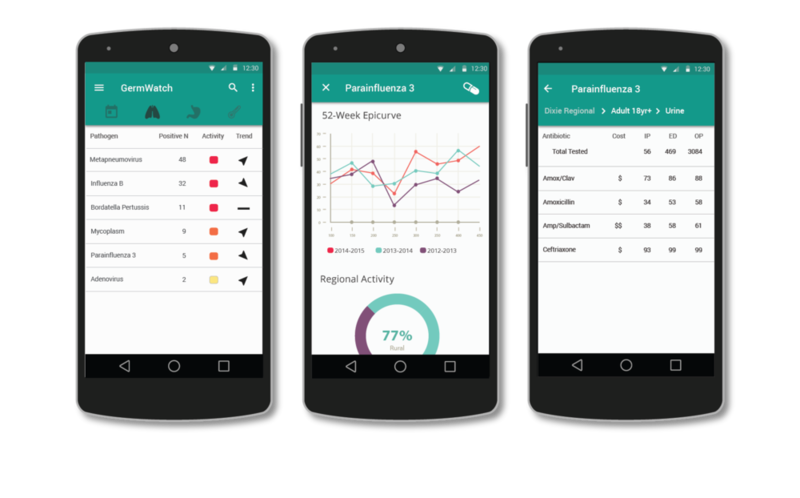 GermWatch shows healthcare professionals which pathogens are present in specified areas and combines that information with effective treatment options from an aggregated set of live clinical data from Utah Department of Health, University of Utah Health, and other organizations and care givers. 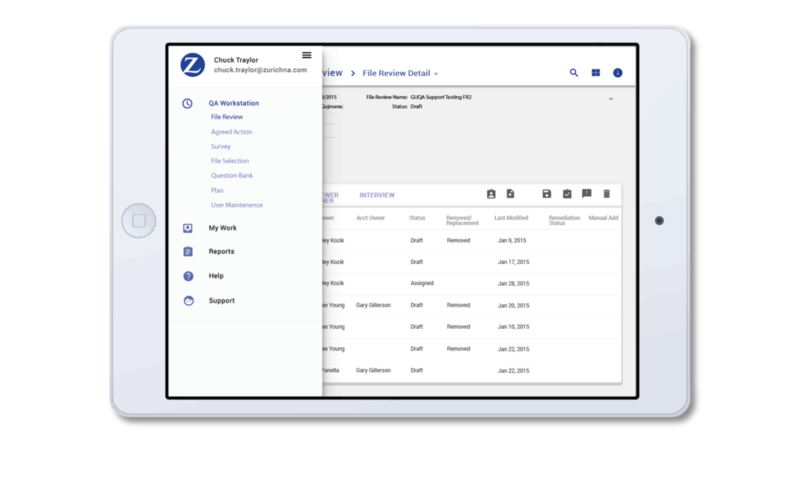 Zurich North America wanted to take their GUQA Workstation mobile. This complex product presented many challenges. Among those was creating a user centric solution to accommodate up to 6 levels of navigation. The translation to tablet worked so well that a phone version is being explored. Local Market Intelligence provides insights that will drive some of the most important decisions a business can make. 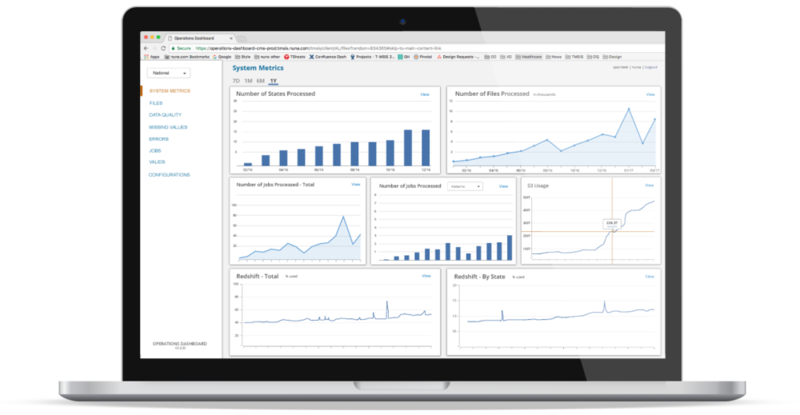 By giving a central dashboard view of store level performance compared to a competitive set of similar businesses, it will define overall revenue, market share, and customer spend at competitive locations. Local Market Intelligence is based on Mastercard's secure transactional data. 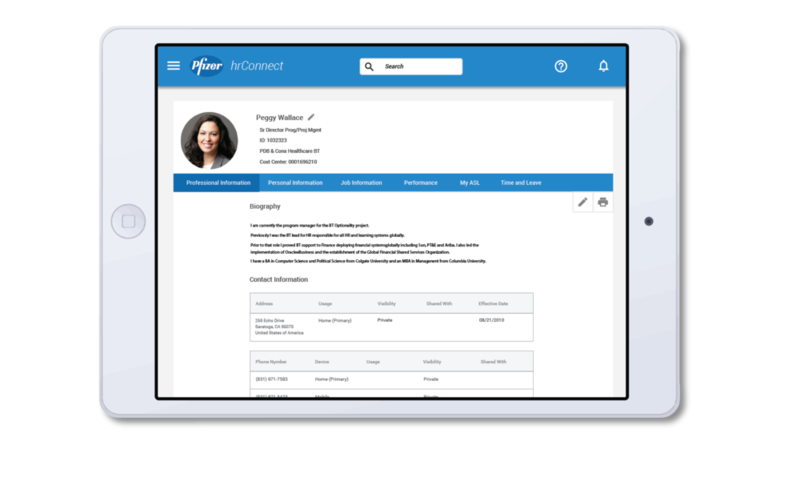 Pfizer wanted to create a more intuitive HR self-service portal that could be easily updated internally. We created a customized working prototype using Microsoft SharePoint with a user-centered mobile first design concept. 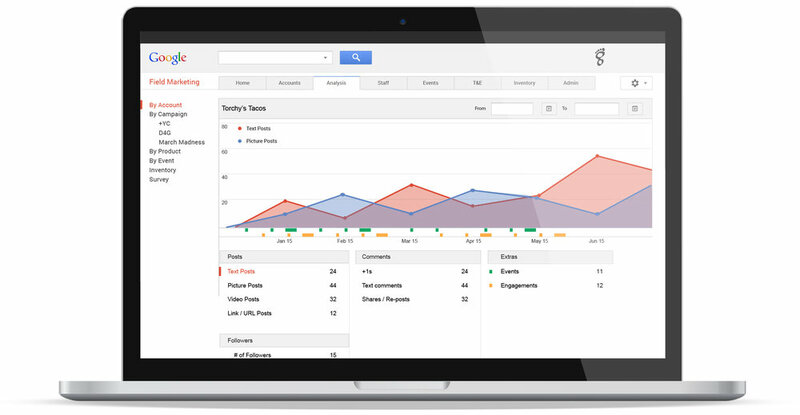 Google’s first internal CRM was used by the Local Marketing and Google Fiber team to organize and keep track of everything from business leads to customer and employee progress and needs.